This week Cisco have reached headlines for several reasons this week, with their WebEx Chrome extension becoming quite a security flaw and their acquisition of AppDynamics for a healthy $3.7 billion; however we're going to be looking at their latest piece of tech - the Spark Board. This digital whiteboard claims to be an all-in-one solution that is entirely cloud-based. 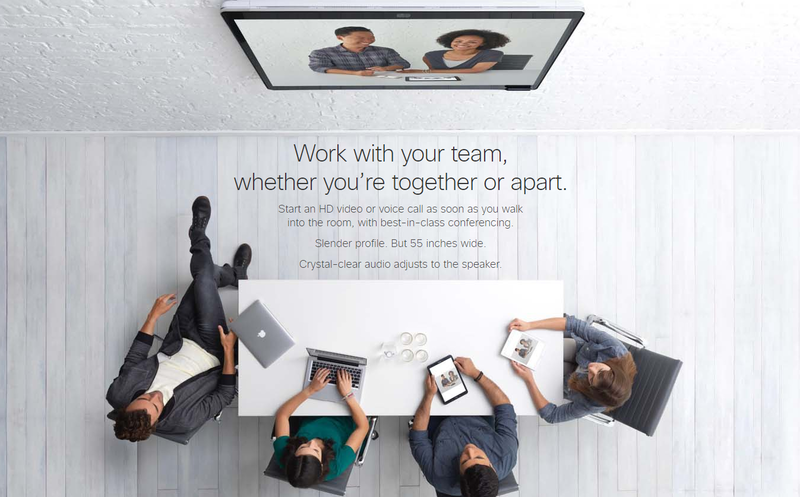 Its 4k UHD screen serves as both a projector and an audio/video conferencing tool, making it perfect for any busy business. They're not the only kids on the block however, as they will be competing with the already popular Google Jamboard and Microsoft Surface Hub. However, their USP is being the only board capable of displaying live video (making it more attractive than the alternatives). Initially there is a 55 inch screen available for around $5,000, but the company are working on a 70 inch screen to be released later on in the year. To make life even easier they have a mobile app that automatically connects to the screen when you are near, using ultrasound wireless pairing technology rather than WiFi or Bluetooth. Will this be the smart board of choice from here on? Only time will tell. Have LG Lost Their Allure? LG seemed to be in a good place the past few months, especially with the release of their ultrathin TV at CES 2017, however the company have reported a loss for the first time in the last 6 years. The loss is suspected to have come after terrible mobile sales, with a total fourth-quarter loss of an eye watering $30 million. Sales for just mobile phones saw a 7th quarter loss in a row after the company had to increase costs within that part of the business. The overall loss comes as a slight shock, considering they are the second largest television maker in the world (just behind Samsung). 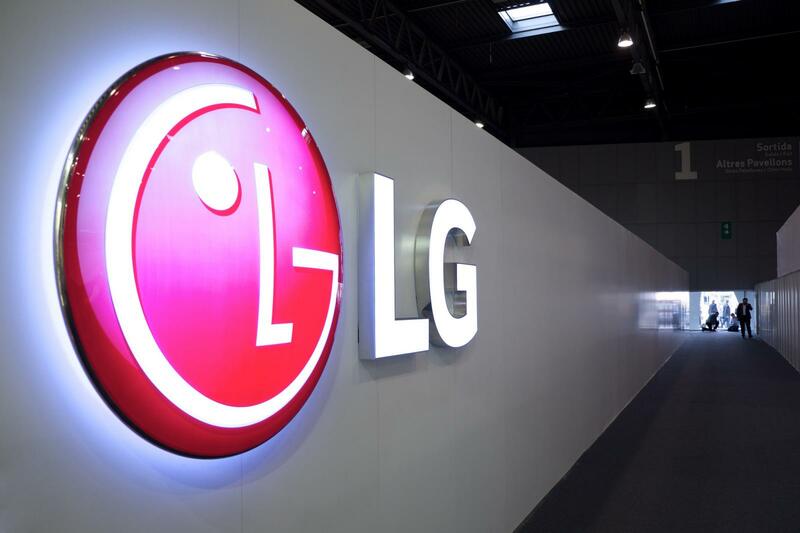 LG themselves don't seem too worried, however, and are confident that they will experience a much better first quarter this year with their new range of G Series smartphones. LG are one of many businesses trying to compete within the smartphone sector, but will they be able to do enough to compete with the likes of Apple and even Samsung? This title may sound a little dramatic, however there are now almost as many Chinese people online than total people living within Europe (that's a lot of people). China now have 731 million people online, 695 million of those people are solely using a smartphone to connect. What's even more interesting/staggering is that 470 million of those people (67.5%) are using their smartphone to pay for goods online. 50% of the overall total of smartphone users are even using their phones to pay for real-life purchases in stores, this is fantastic news for Apple with Apple Pay and Android with Android Pay (no doubt they will now focus their efforts on marketing within China). 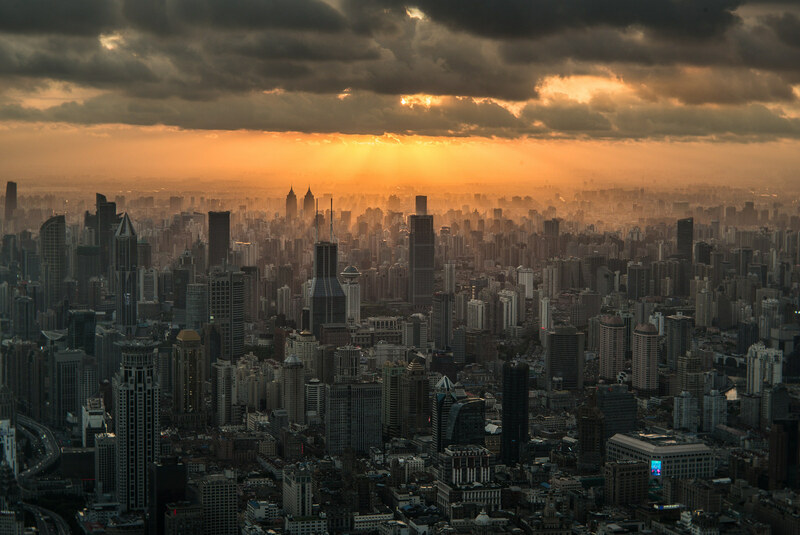 Without even really meaning to, China have become a great advocate of mobile payments and the fact that they embrace this technology to such a degree shows the rest of the world what they're missing out on. Perhaps now the UK and other countries will take a leaf out of their book, although it is very hard to ignore the ongoing stigma behind using your mobile to pay for goods and services. That's all for this week, make sure to tune in next week for more weird and wonderful tech news. Do you think Cisco will be successful with their new smart board? Should LG focus more on their televisions and less on their smartphones? Are mobile payments the way forward, or are they simply not safe enough? We'd love to know what you think! Leave us your comments in the box below or you can tweet us at @XenaceLtd.